April showers bring... mud rooms! 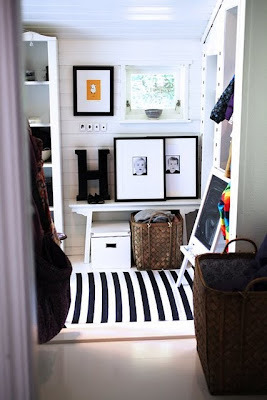 Who wouldn't want a mud room like this? I'd store my rain boots here any day!